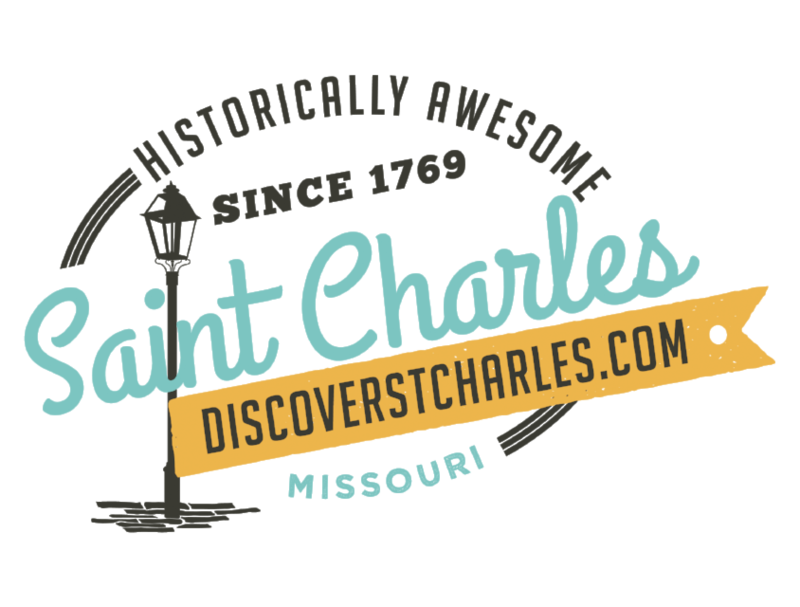 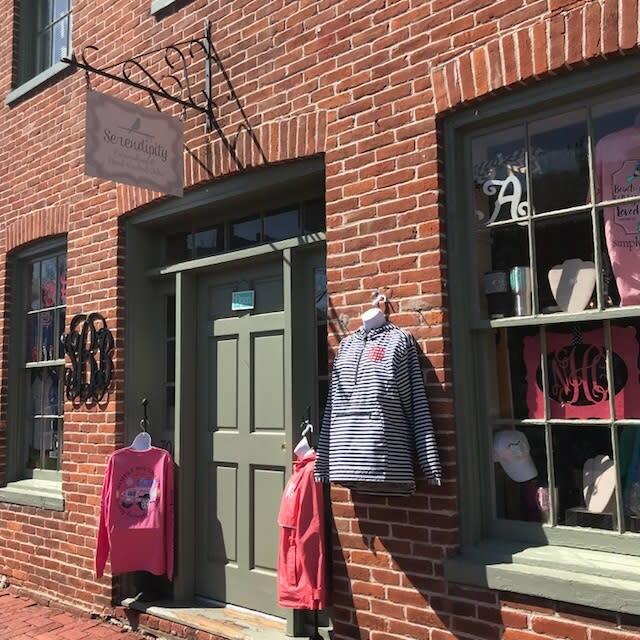 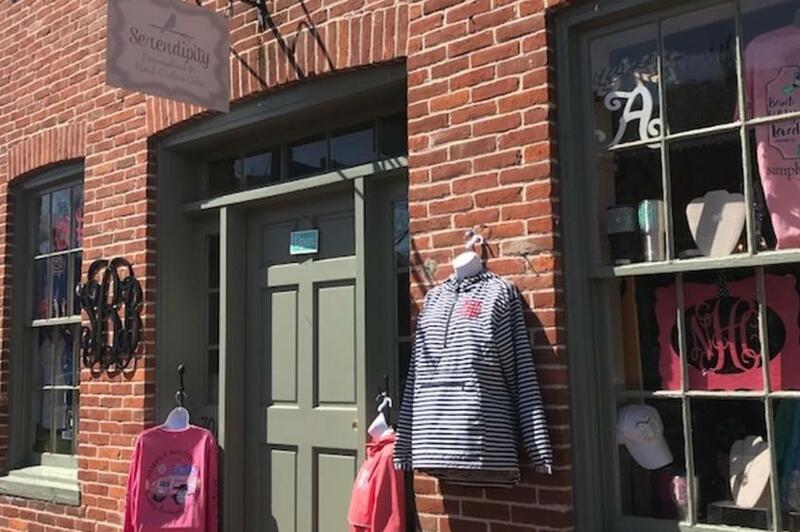 St. Charles Gift boutique for all things fun and preppy! 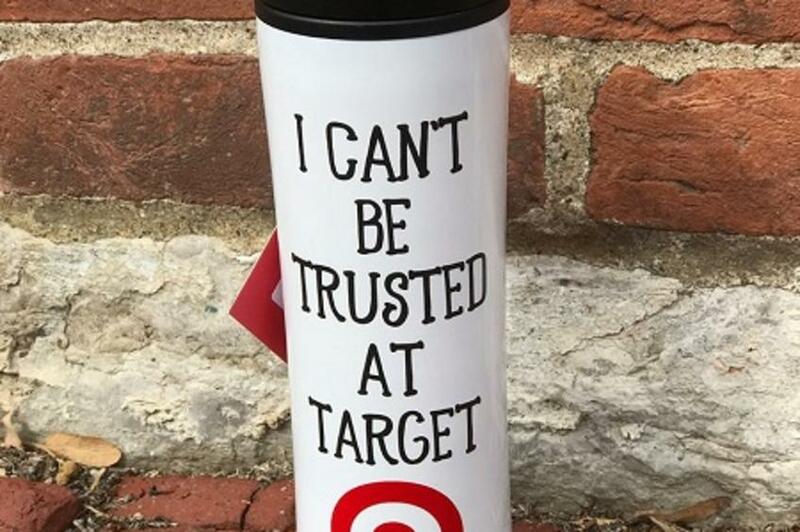 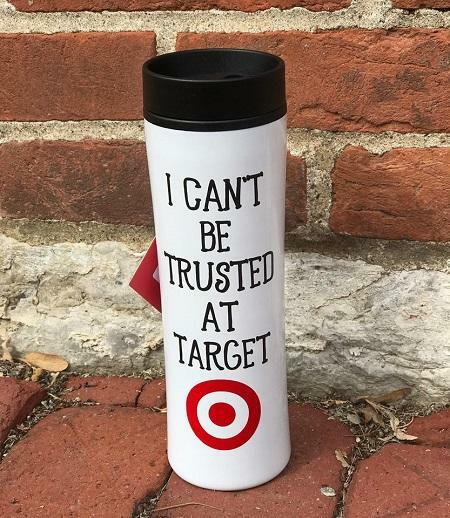 We carry the brands you love! 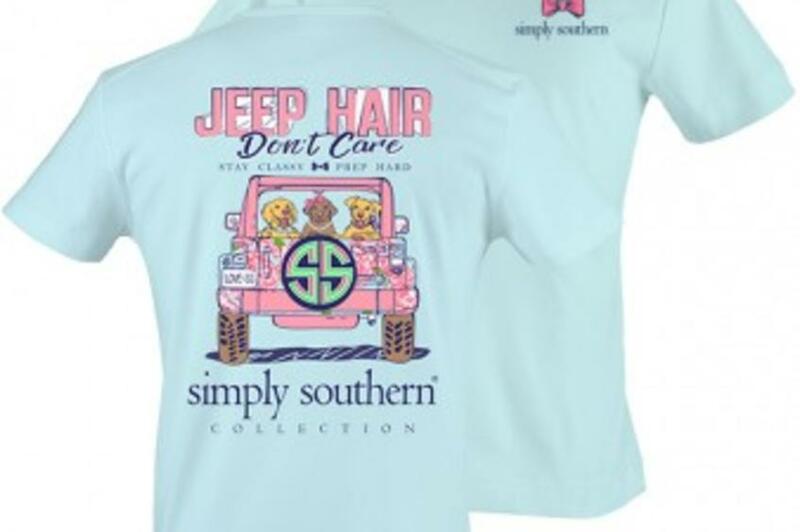 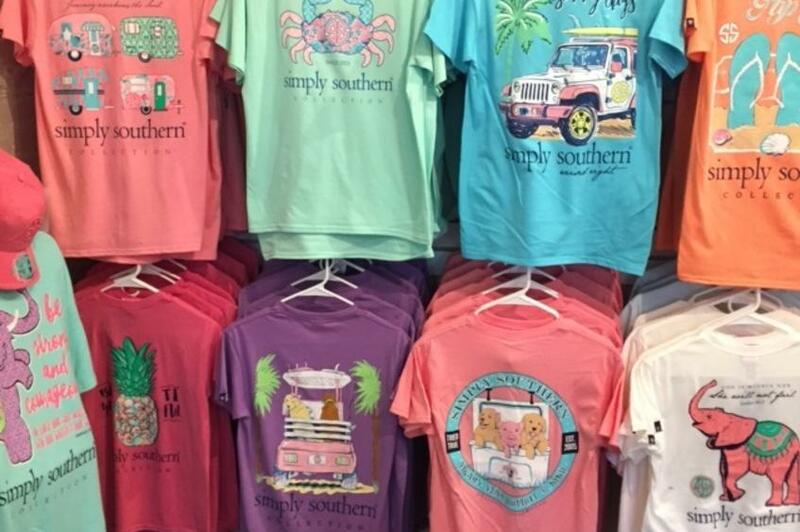 Simply Southern Tees and Charles River jackets! 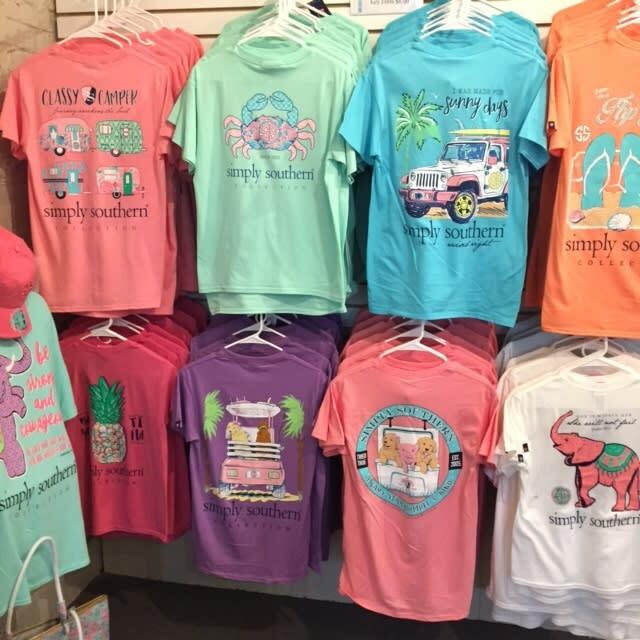 Personalization is our specialty! 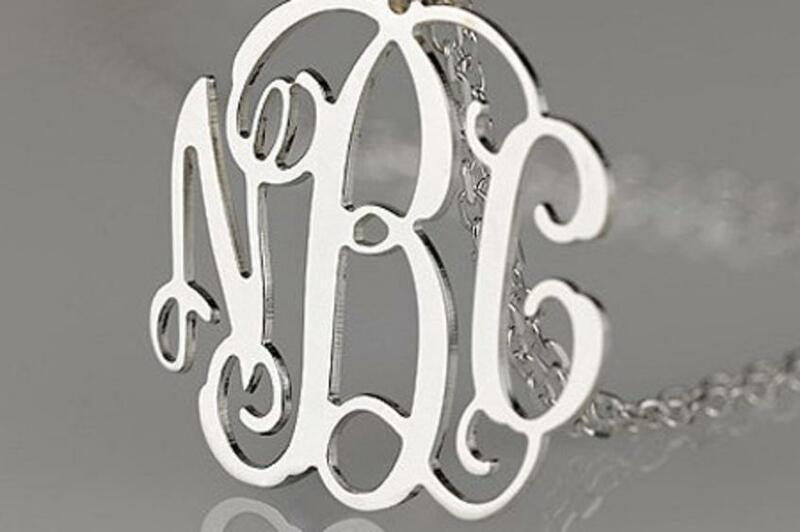 Our monogrammed gifts are perfect for any occasion! 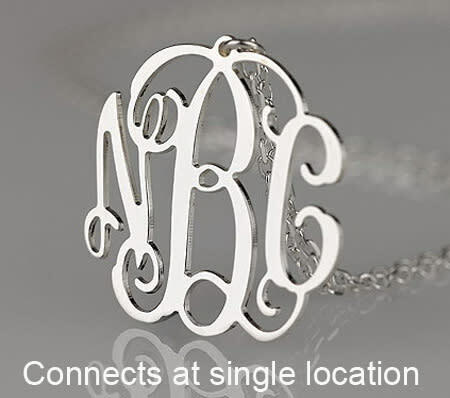 Stop in to see our hand stamped jewelry, bath bombs, customized stainless steel tumblers and more!